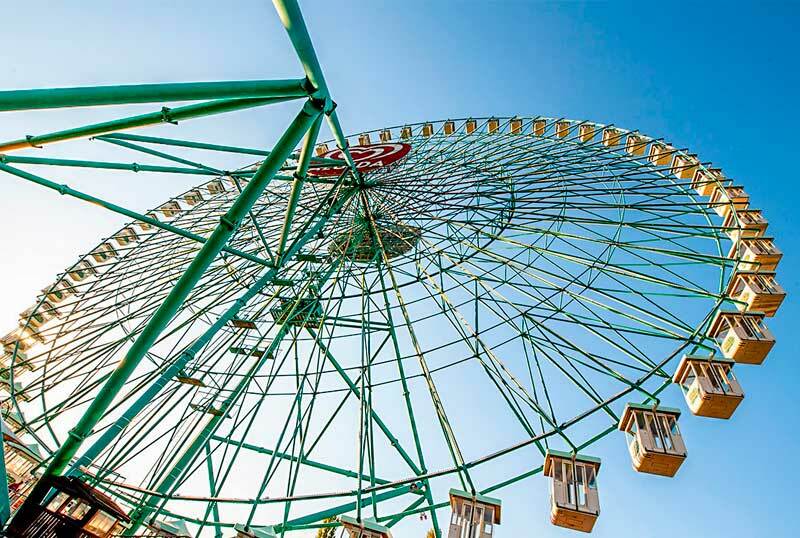 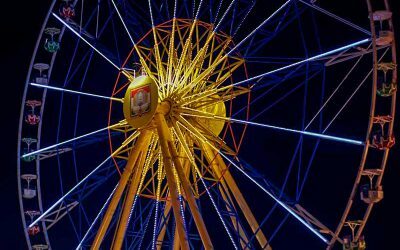 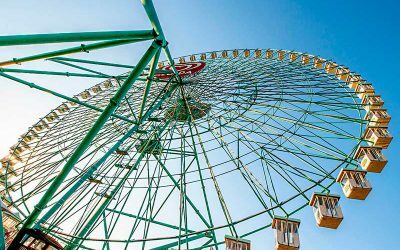 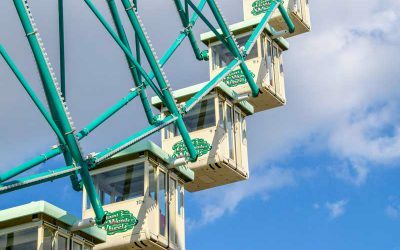 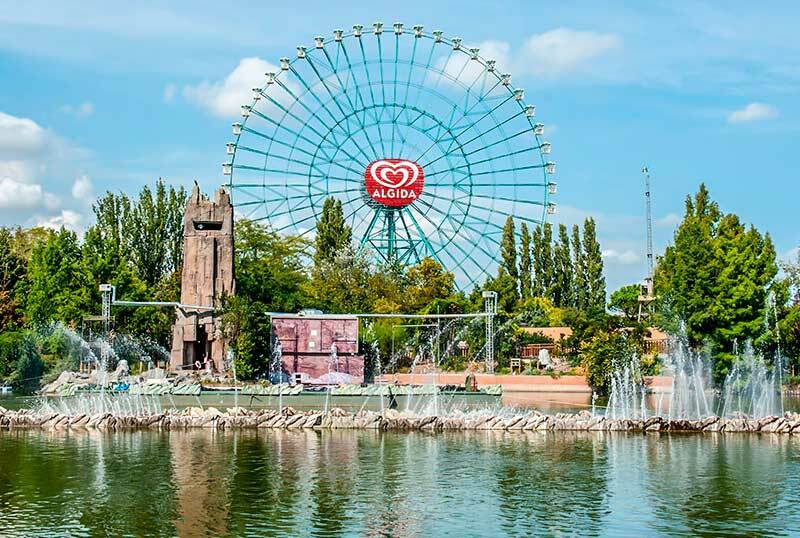 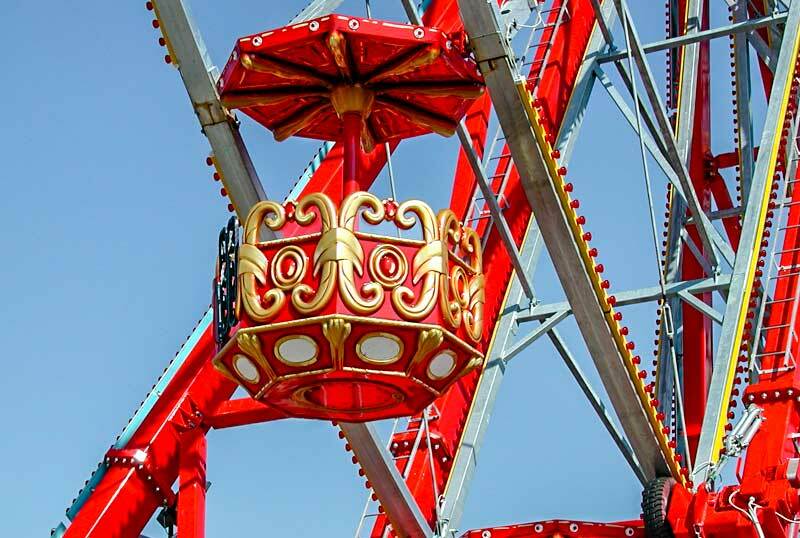 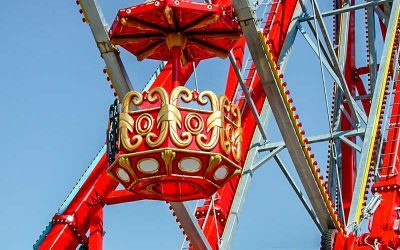 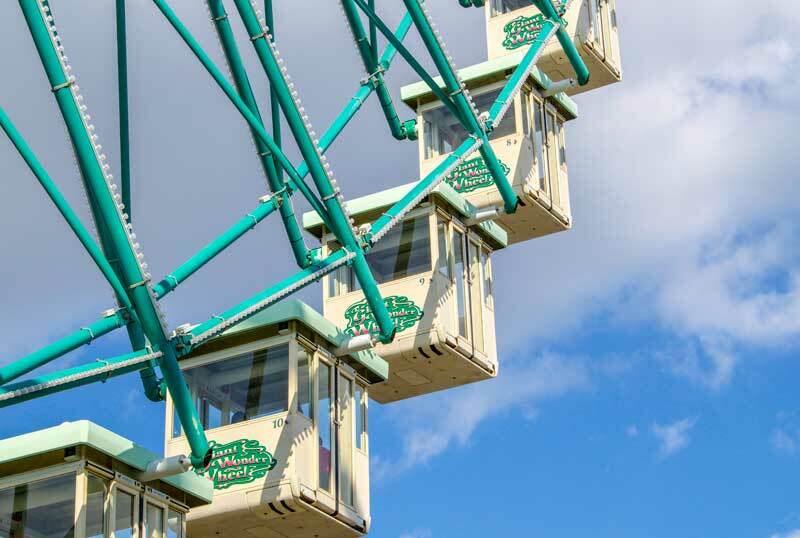 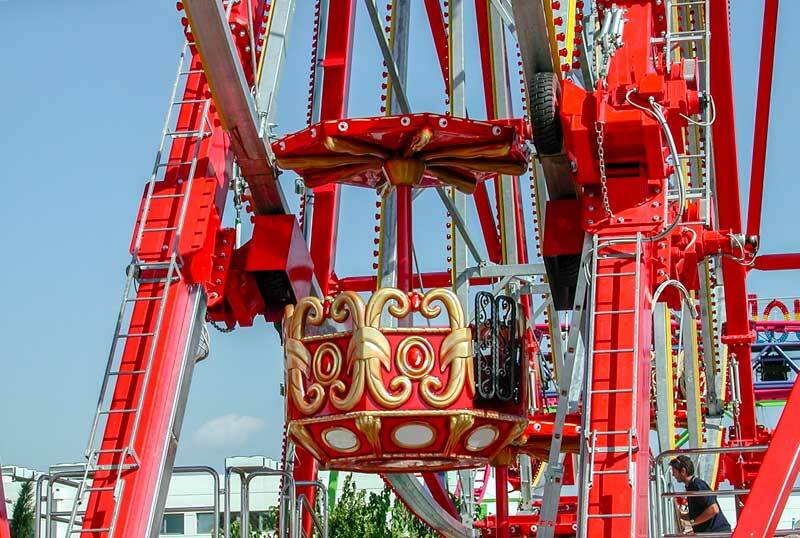 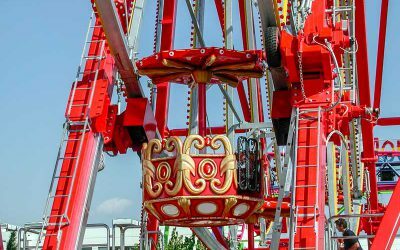 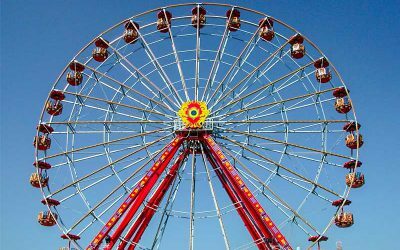 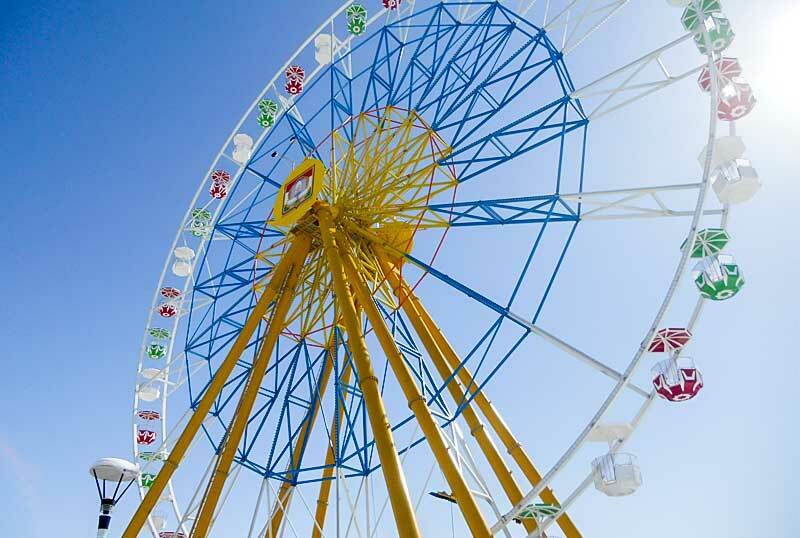 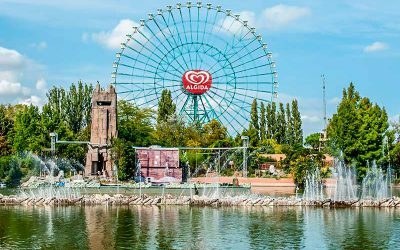 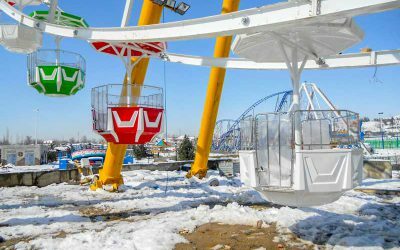 A Wheel stands for a very strong structure that can last many years and does not need a lot of maintenance.The finishing of our gondolas is nice in details being convinced that our gondolas determine for an important part the beauty of a Ferris Wheel. 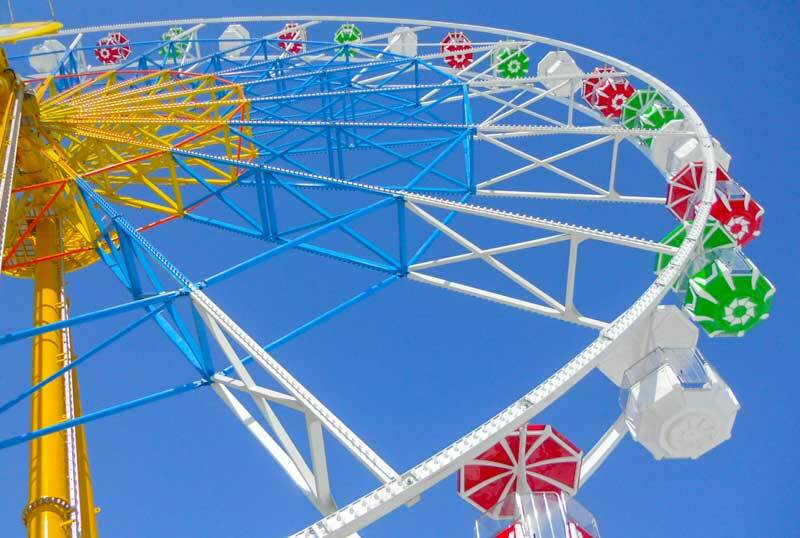 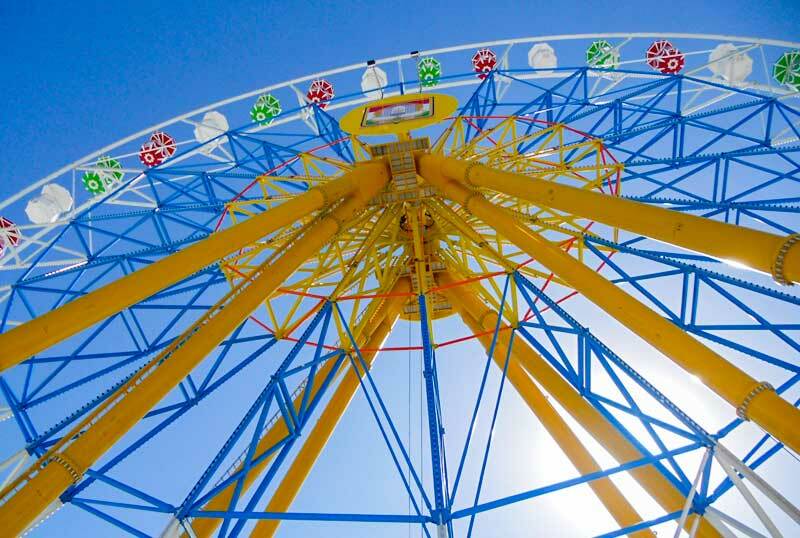 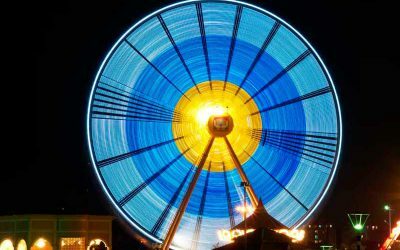 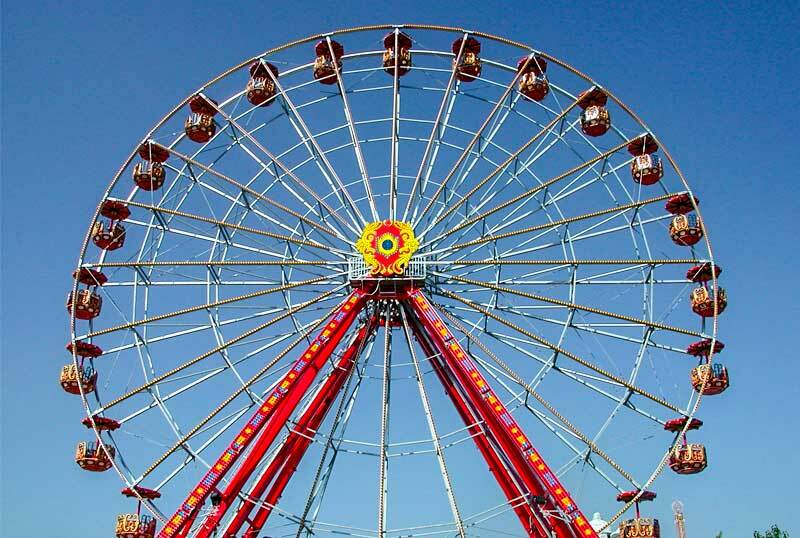 We stand for a quality Wheel which is most of all safe and gives emotions to all its passengers and the public. 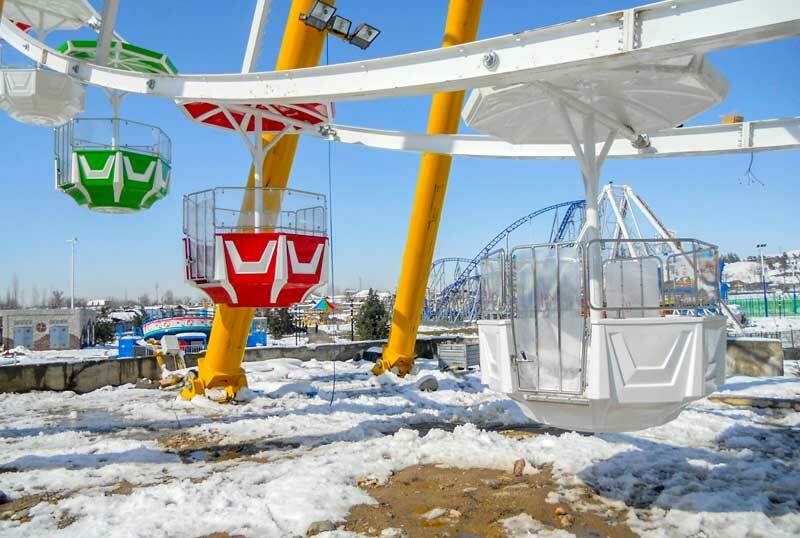 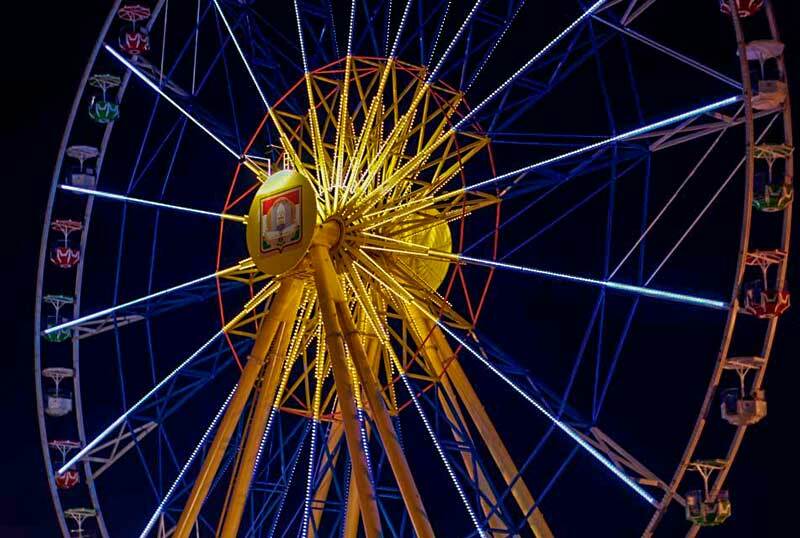 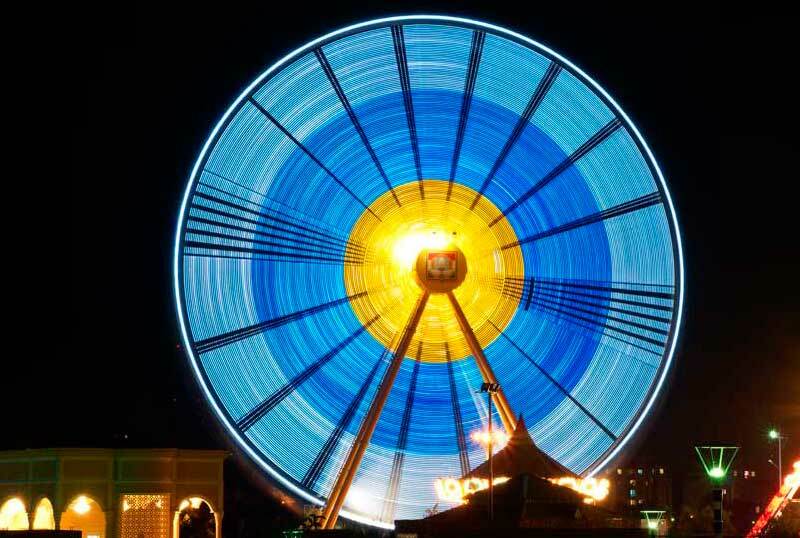 The Design including Gondola types and type of LED illumination together with the position of the Wheel determine the beauty and the success of the Wheel.